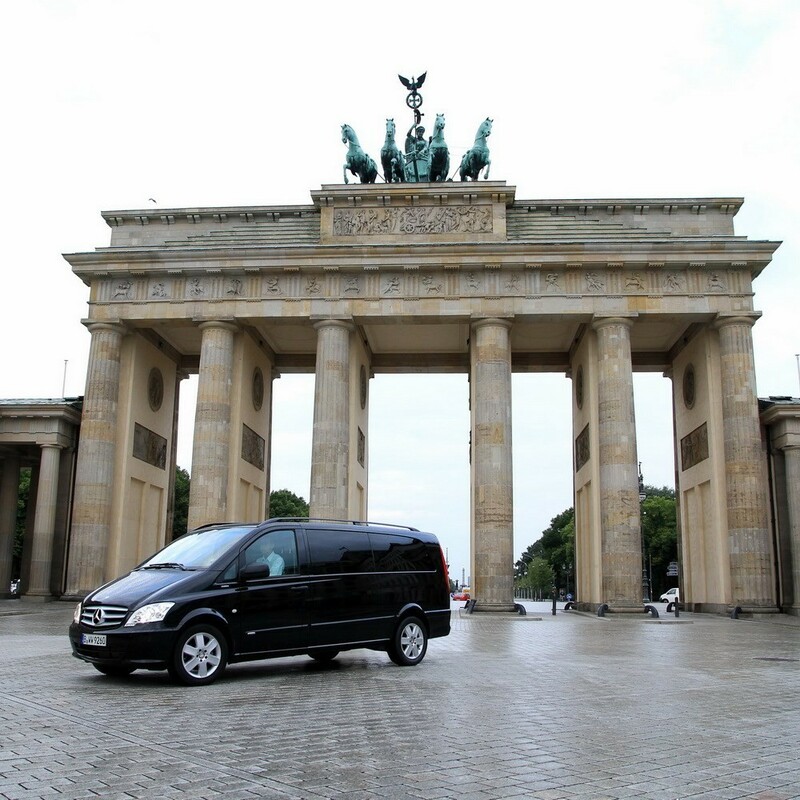 Discover the sights on a Berlin Nightseeing City Tour in the evening after 8:00pm. 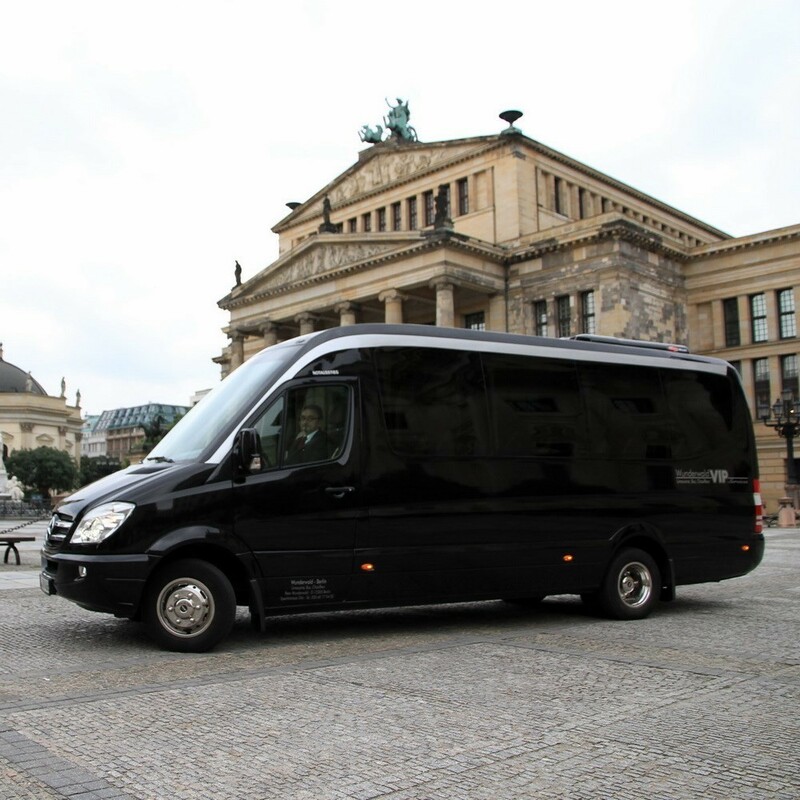 On the City Nightseeing tour - Berlin by Night tour - you will experience the radiant attractions and explore the highlights of Berlin. 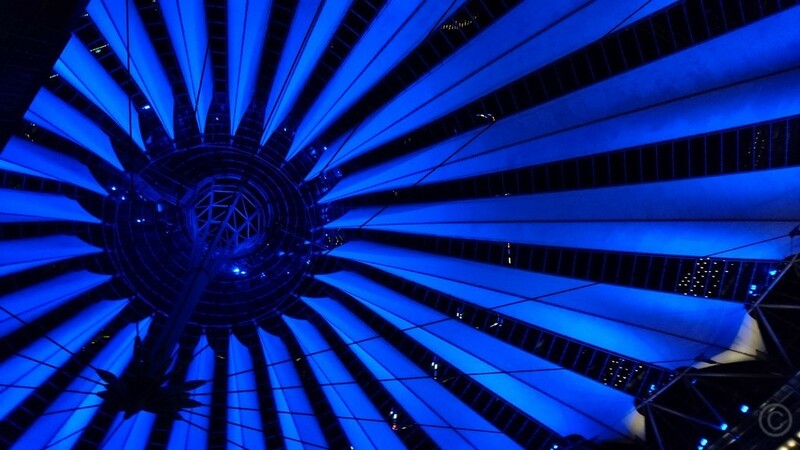 The architecturally interesting Sony Center with its brightly lit roof is especially worth a visit in the evening. 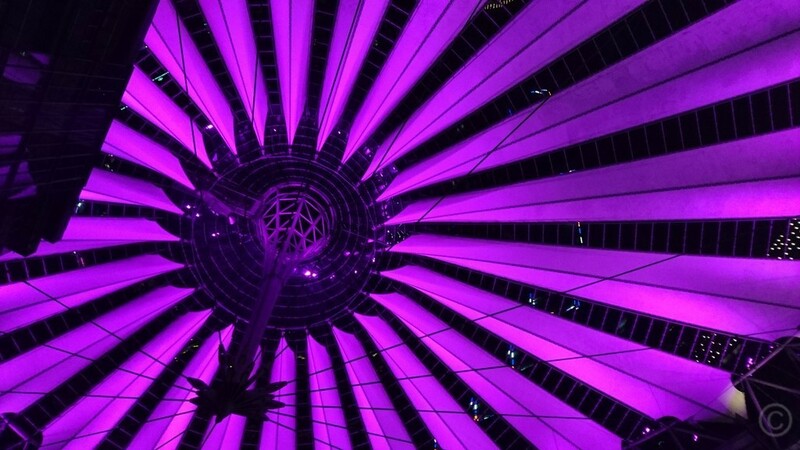 The roof of the Sony Center which symbolizes the sacred mountain of Japan " Fujiyama " changes its color in the evening. Discover the sights and atrractions on a Berlin by Night Tour. 365/24 Berlin is always worth a visit. 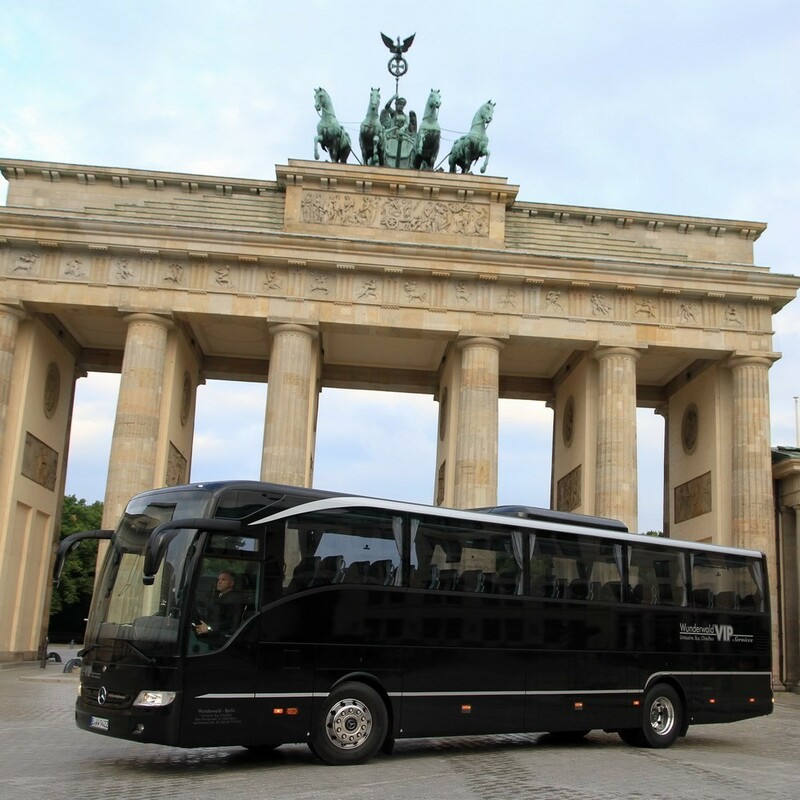 Book your "Berlin by Night Tour" here and discover Germany's most truly cosmopolitan city in the evening. LightSeeing Tour in Berlin during the Festival of Lights™ in October.